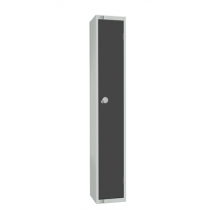 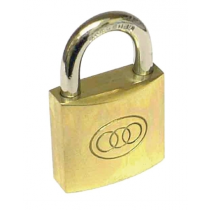 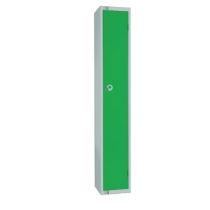 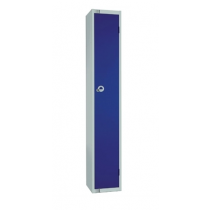 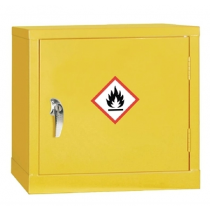 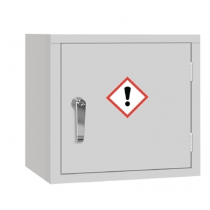 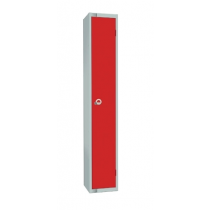 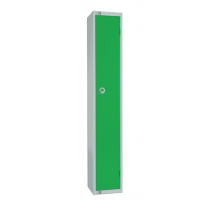 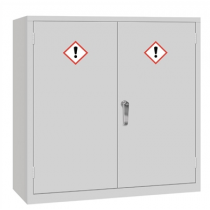 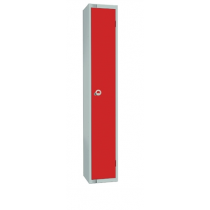 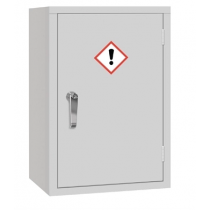 A wide range of cloakroom furniture and staff lockers, providing a wide variety of secure storage options for changing rooms, staff rooms, receptions and other open areas where valuables are kept. 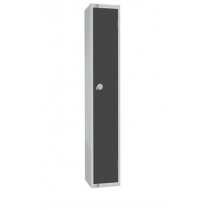 Choose from a selection of changing room benches in a number of sizes, robust steel lockers, stands and key cabinets, which are ideal for use when maintaining an efficient reception in busy hotels and leisure centres. 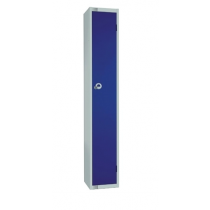 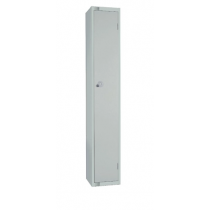 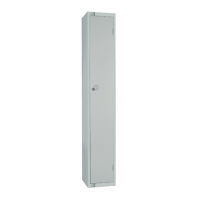 A versatile selection of robust quality lockers including personal effects lockers, steel lockers, garment lockers, cube lockers and locker stands. 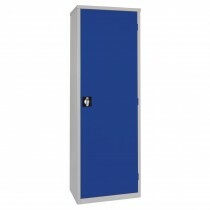 Our products are ideal for offices, schools, hotels and warehouses. 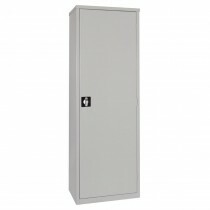 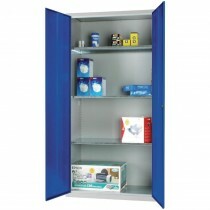 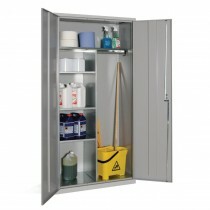 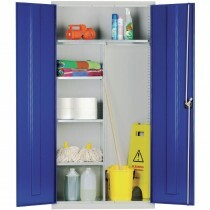 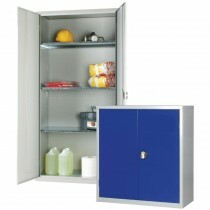 All lockers are built to withstand forced entry and keep valuable possessions like wallets, mobile phones or keys safe. 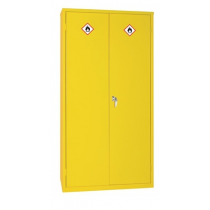 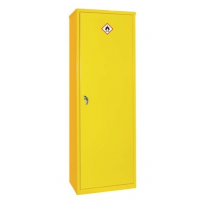 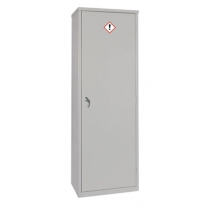 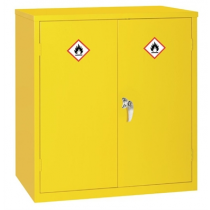 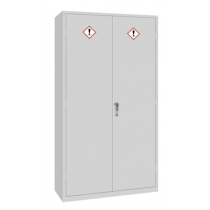 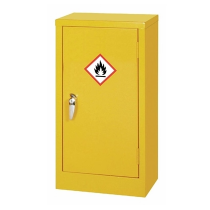 Our garment lockers allow for the storage of laundered workwear and optional locker stands can be added.Cloakroom Furniture and Staff Lockers at cheap wholesale prices from MBS Wholesale.